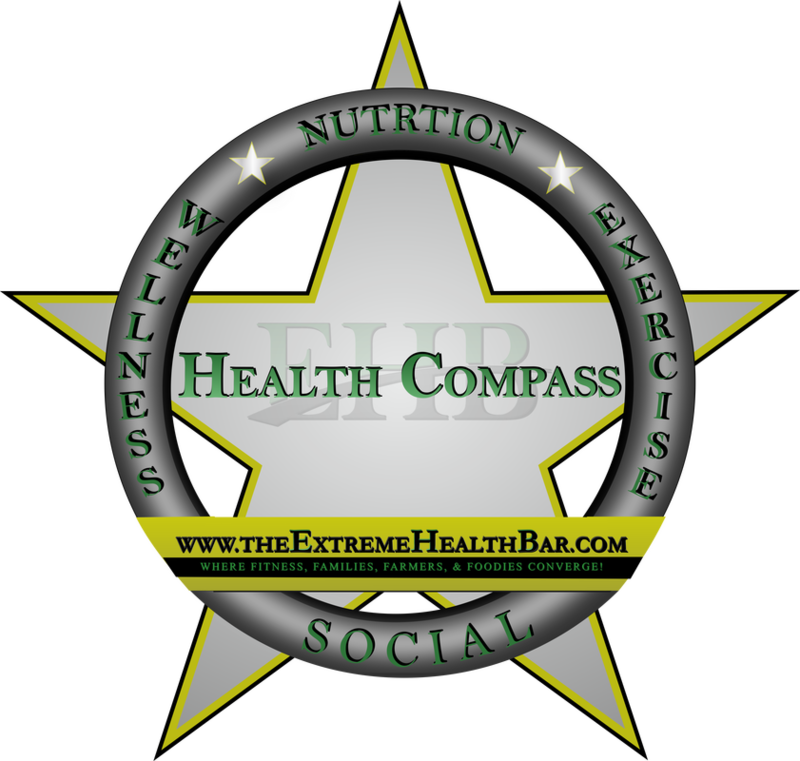 The Extreme Health Bar is the place where Fitness, Families, Farmers, and Foodies Converge. We are connecting people to Fitness Coaches and Trainers to improve their health physically; While offering products and services that are Organic, chemical free, and are vegan friendly, naturally. If you are just curious and would like more information about the program and the process please fill out the form below.